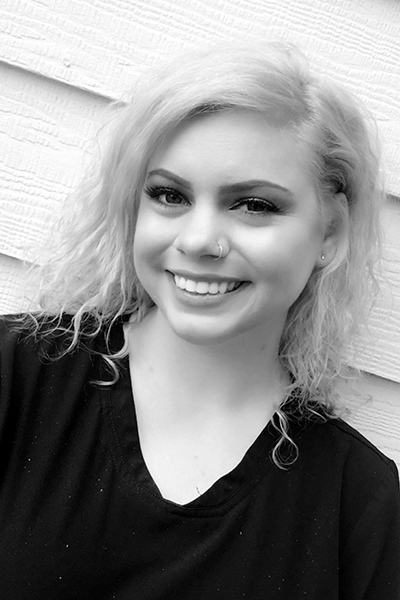 Kendall Cochran is a talented professional esthetician. She was raised in the beauty industry and developed a passion for all things related to skin care. She trained at the Elaine Sterling Institute in Sandy Springs, GA. Kendall is a waxing specialist, as well as a certified microblading artist. Her goal is to make each of her guest feel more confidant and give them the results they want.